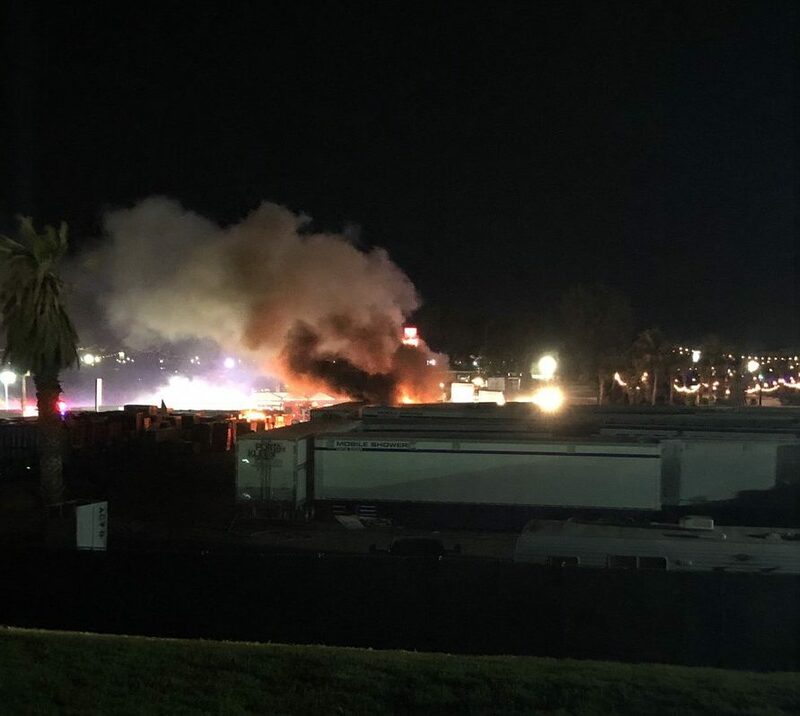 Festival-goers were urged to flee by staff, after a fire broke out on the first night of Coachella. According to footage shared on social media, the blaze started at the campsite showers, and many claimed they heard some sort of “explosion”. 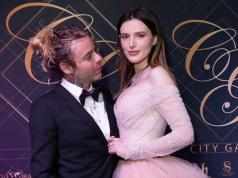 Every year, Coachella attracts a huge host of celebrities – and some of our own Irish stars have made it over this year.